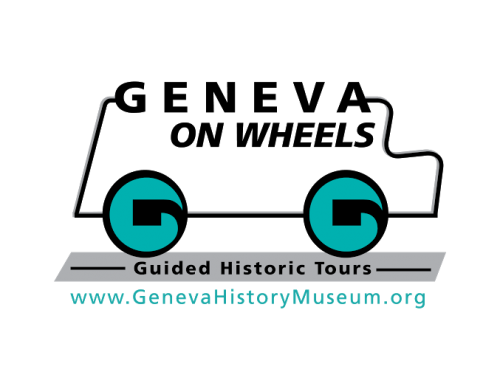 Take a tour of Geneva from the comfort of a high-top van with The Geneva History Museum. Tours start at the museum at 10:30am & end at our store. $25; add on lunch for $9.95. Fall dates: 9/20, 10/18, 11/15. For more details and to register, visit GenevaHistoryMuseum.org or call the Geneva History Museum at 630-232-4951.